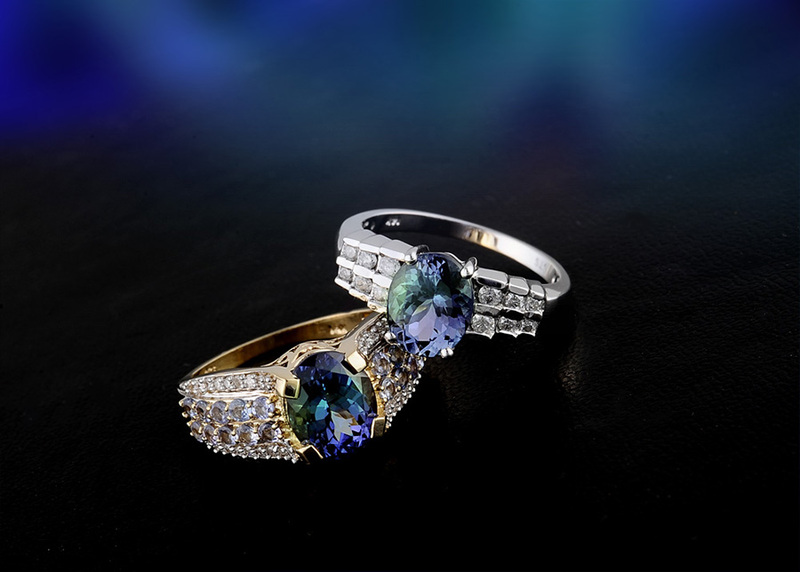 Bondi blue tanzanite is one of the rarest varieties of this treasured gemstone with mixed shades of blue and green. 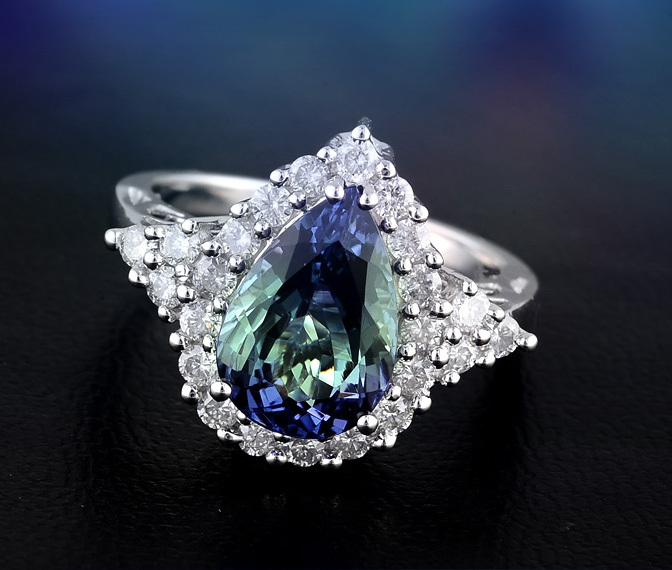 Tanzanite's incredible rarity and beauty have skyrocketed it to the highest ranks of the gemstone kingdom. Named after the sea-blue color seen on the beautiful Bondi Beach in Australia this exotic gemstone displays the revered deep blues of tanzanite tinged with rich green. Like other tanzanite Bondi blue tanzanite is famous for having multidimensional color and being exceptionally brilliant. It exhibits a strong amount of pleochroism meaning that it appears different colors when viewed from different angles. This variety of tanzanite has green undertones with a deep blue base color. Tanzanite has a single source in Tanzania. Recently deeper mining practices have unearthed extremely rare pink orange yellow and green varieties. The Bondi blue tanzanite is completely natural. • The world's largest faceted tanzanite is 737.81 carats. The largest rough crystal weighs 16 839 carats (more than six pounds). 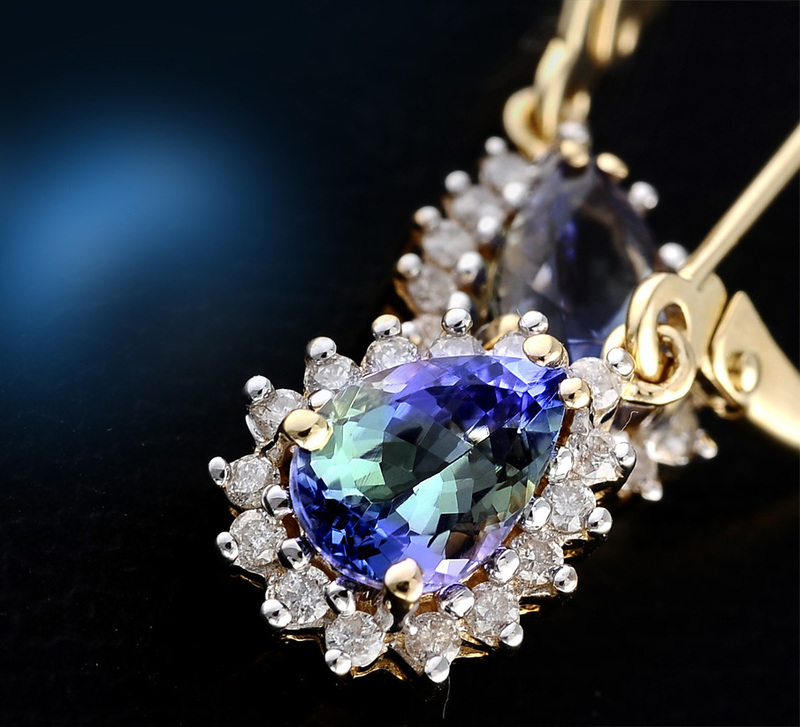 • Tanzanite has been called the stone of transmutation owing to its pleochroism properties. It is thought to aid in exploring psychic abilities and overcoming communication difficulties. • Tanzanite creates a calm and soothing work environment providing solutions to problems when there seems to be none. • Crystal healers use tanzanite to strengthen the immune system detoxify the blood and improve vitality. It is also thought to protect against the side-effects of medicine or surgery. 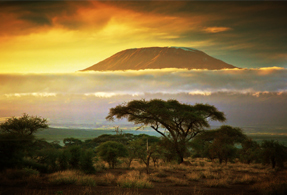 The world's only known source of tanzanite was discovered deep in the foothills of Mount Kilimanjaro in Tanzania East Africa in 1967 (Shop Tanzania Stones). Geologists say the chemical environment required to form this gem is so unique that the probability of discovering another tanzanite deposit is less than one in a million. The quality and quantity of gem deposits vary and the production of sellable rough is not consistent at all depths. If other deposits are not located (and that seems unlikely) geologists estimate the original supply of tanzanite will dry up within 30 years. Ranks 6.5 on the Mohs hardness scale. Colors display a base of green with a red-violet and blue pleochromatic shift. Member of the zoisite family. Also known as blue-green zoisite ocean peacock or chameleon tanzanite. Tanzanite - Birthstone for December. Traditional gift for 24th anniversary. 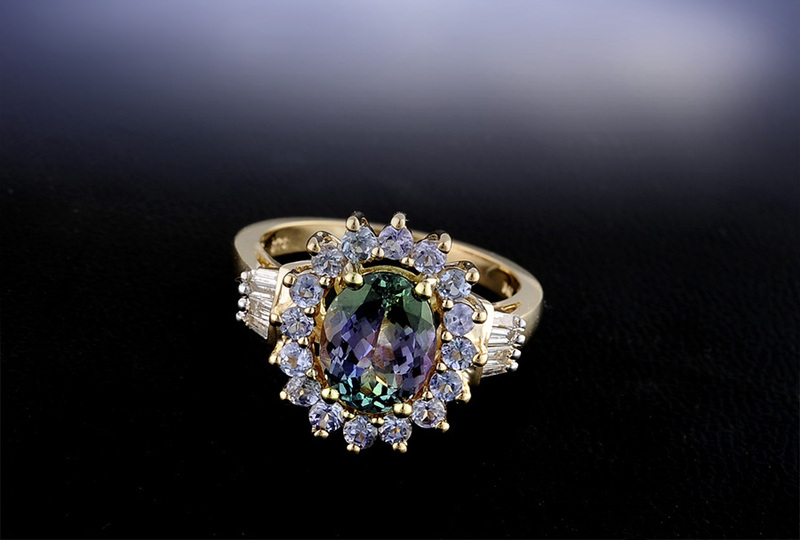 Gemstones have undergone heat treatments to enrich their color.